Down and dirty Cuban food is not hard to find in Miami but how do you know when it’s good Cuban food? Casa Larios in South Miami is that Cuban restaurant that makes great Cuban food better. The arroz con pollo was prepared with chicken served on a bed of yellow saffron rice. The chicken was tender and not dry and seasoned nicely. The rice was moist and flavorful. Maduros are the fried ripe plantains on the side that are sweet and delicious. I really recommend this restaurant when you are in the mood for Cuban cuisine. Picadillo is not bad. 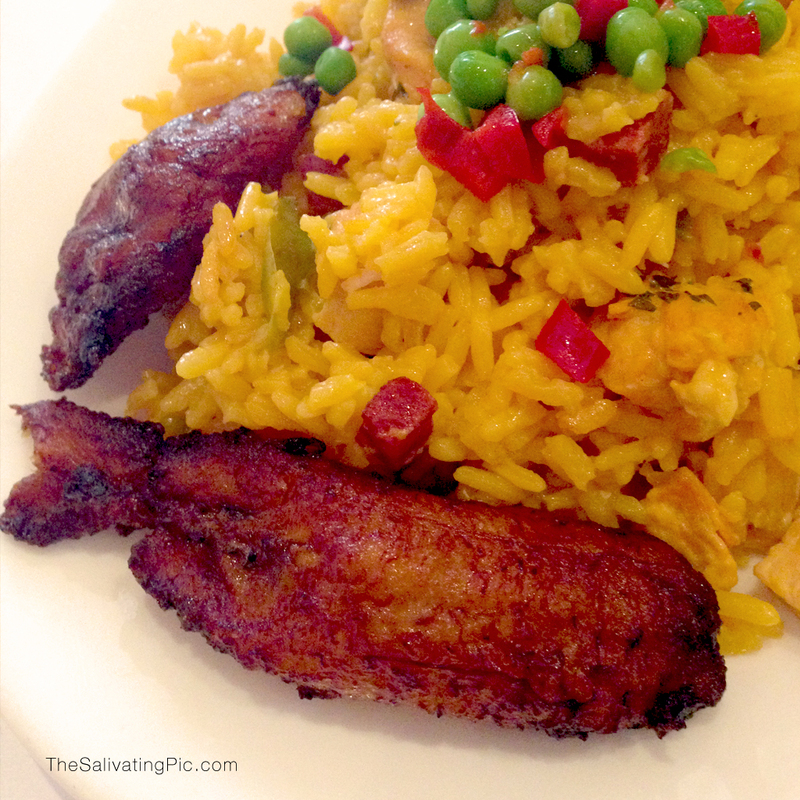 Try picking up some arroz con pollo at Larios. I was sooooo happy. Yum. I miss good Cuban food since I moved from Tampa to Pittsburgh! Heck I miss not that good Cuban food. Next time you come down don’t forget to try Larios. Or check out my blog for more good place in Miami. que rico es el Arroz Con Pollo. Glad that you liked my Arroz Con Pollo picture and comment. thanks.